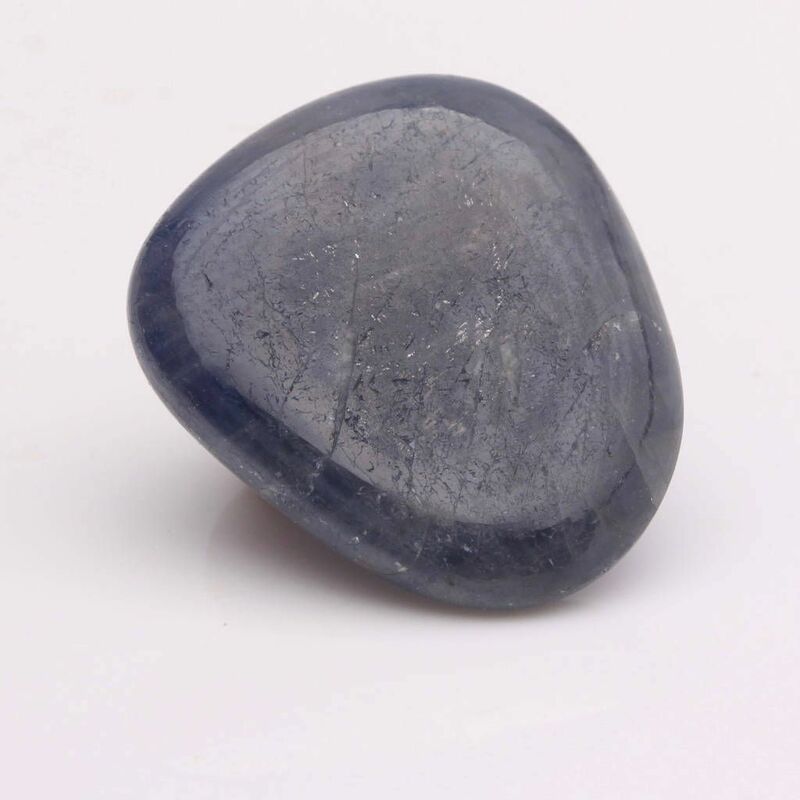 Ceylon Sapphire,Sapphire The ‘Astral Stone’, gives strong psychic protection, as well as being a guide for and during astral travel. The ‘Astral Stone’, gives strong psychic protection, as well as being a guide for and during astral travel. 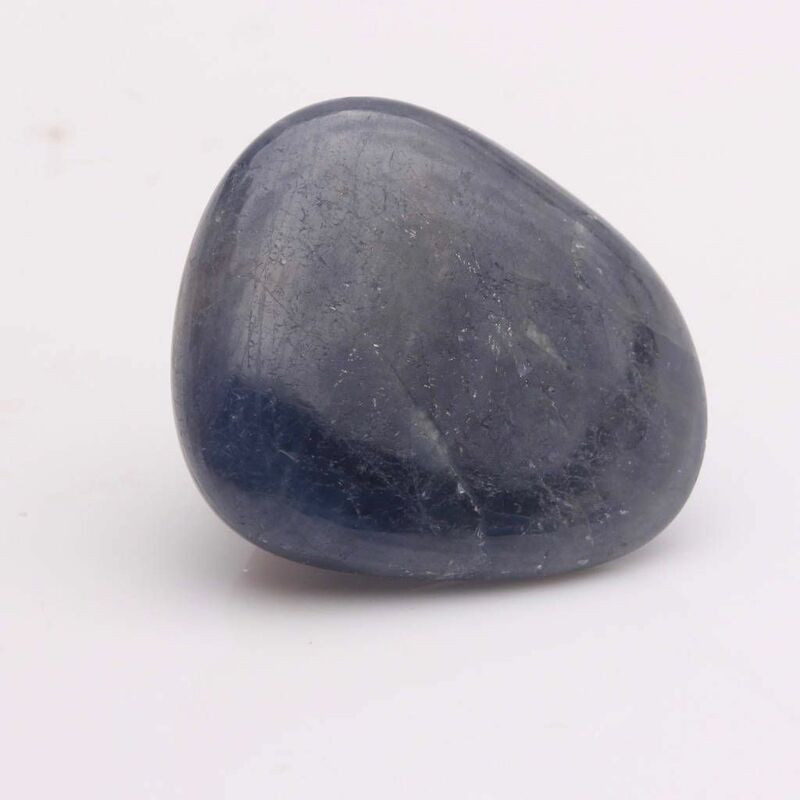 Sapphire will protect constantly during any psychic work, also known as channeling and during astral travel. It is a stone that brings alert if their is any ‘danger’ zone in such areas. This is a stone that will shield it’s keeper from negative energies, while naturally warding off any negative energy forms. Sapphire sharpens the psychic senses, it can be a great teacher to those who are learning to open these senses for positive reason. A stone that gives great assistance in preparation for astral travel, and during astral travel. Sapphire will work with the beings own inner senses to guide and protect at such times. This stone opens the mind to the vast creations beyond Earth itself. It naturally brings attraction to and from the being who is searching for answers connected to universal creation. Sapphire is beneficial to the being who is looking for there real home. It is a stone that will guide and support on such a journey, without fault. Use this stone around the home to protect from negative energies entering. For this, place next to the main entrances to the home, or those most used. Sapphire holds teaching that supports the ability known as Telekinesis. If this is to be in reach of the human mind of any certain being, then it shall be. A stone that brings connection from the Crown energy centre, to the Throat energy centre. It helps the being to speak with knowledge gained from the higher conscious. Sapphire raises the beings awareness to the ‘gut instinct’. It teaches this to be recognised correctly and then trusted, even in the smallest of situations if it arises. This is a stone that helps improve the bodies natural defence system against illness and dis-ease. It can help ease tension and stress levels, and also in the easing and curing of different types of insomnia. For this keep close by at all times possible, and also it can be gazed into to bring deep relaxation and deep sleep. Use Sapphire to help break fever and clear viruses of the body, such as different types of flu, glandular fever, colds and tonsillitis. It will help to bring the body, mind and spirit back into its natural comfortable state. Sapphire can also be helpful in clearing the body of harmful substances/intoxication, and in the fight against addictions and alcoholism. It will help to bring the body, mind and spirit back to its natural comfortable state. A stone that brings very good protection and can be used in forms such as; amulets, talismans and jewellery, or just in its natural state. It can also be used very well in pendulum form.